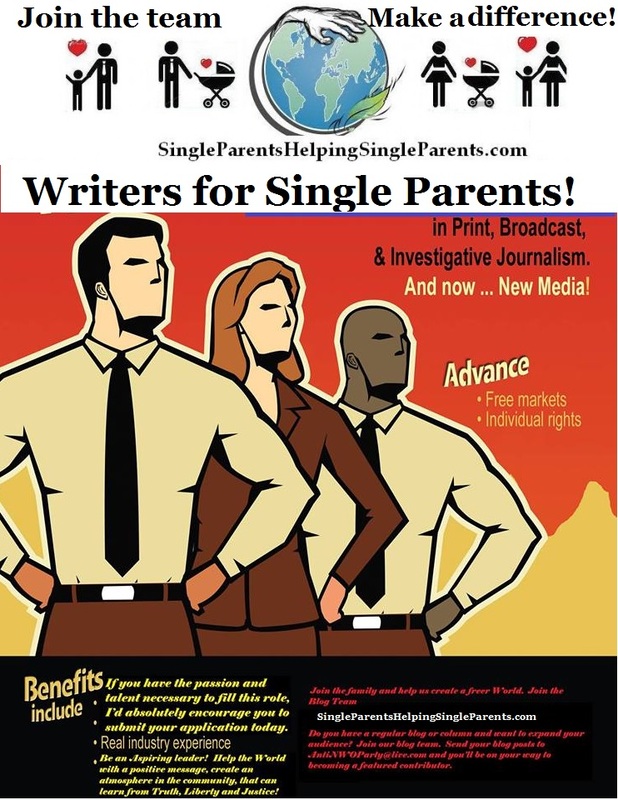 Join the team and contribute to this powerful blog that reaches thousands of single parents! Do you want to share your experiences as a single parent that can help so many single parents overcome hardships then become a guest Author or become one of our team writers for http://SingleParentsHelpingSingleParents.com Contact Single Parents Helping Single Parents As an Author you can create, edit, publish, and delete your own posts, as well as upload files and images. Authors do not have access to create, modify, or delete pages, nor can they modify posts by other users. Authors can edit comments made on their posts.